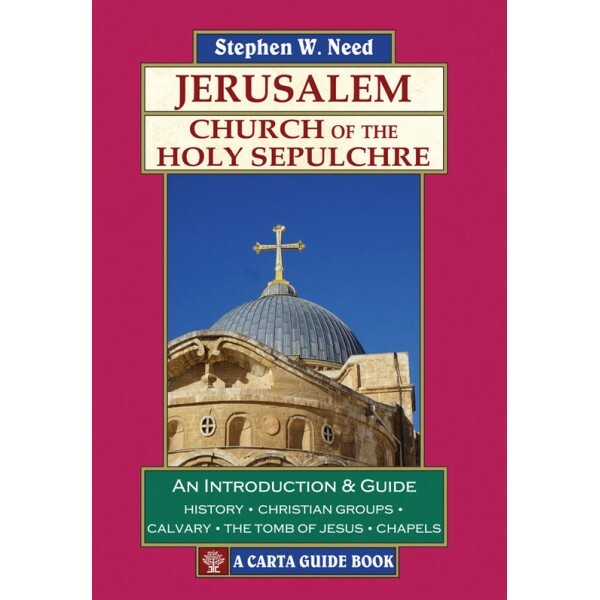 This short book is designed to enable visitors and pilgrims to the Church of the Holy Sepulchre in Jerusalem to understand and appreciate what they are seeing. 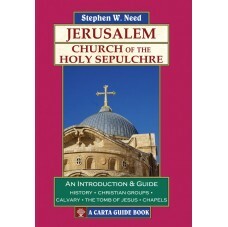 This short book is designed to enable visitors and pilgrims to the Church of the Holy Sepulchre in Jerusalem to understand and appreciate what they are seeing. Many people arrive at the church without any understanding of the history of the site. Hopefully this book will throw some light upon it. The first part of the book introduces you to background questions about the gospel accounts of Jesus’ crucifixion and burial, and to the development of the various churches that have stood on the site. It also introduces you to the various Christian groups that worship in the building today. Part Two of the book will be useful as you walk around the building itself looking at the main points of interest such as Calvary, the tomb of Jesus, various chapels and other features you might miss without a guide. The Bibliography and Further Reading will enable you to take your study of this fascinating building further when you get home, should you wish to do so. Stephen W. Need was born in Nottingham and studied theology at King’s College London where he completed his doctorate. He has taught New Testament Studies and Early Christianity in a number of institutions in England and lived in Jerusalem for ten years where he was Dean of St. George’s College (2005–11). He has led many groups in the Holy Land (as well as in Turkey, Greece and Egypt) and is currently Priest in Charge of two parishes in the Anglican Diocese of Chelmsford, UK.